YoungstaCPT has just shared his first feature of the year on a song called ‘Hou Jou Man Dop’. The song is by Irshaad Ally and also features Ameen Harron. Ameen Harron. The joint is bouncy by nature and starts off with Youngsta giving us some bars in Afrikaans. Irshaad than follows Youngsta with his energy to complete the tune. 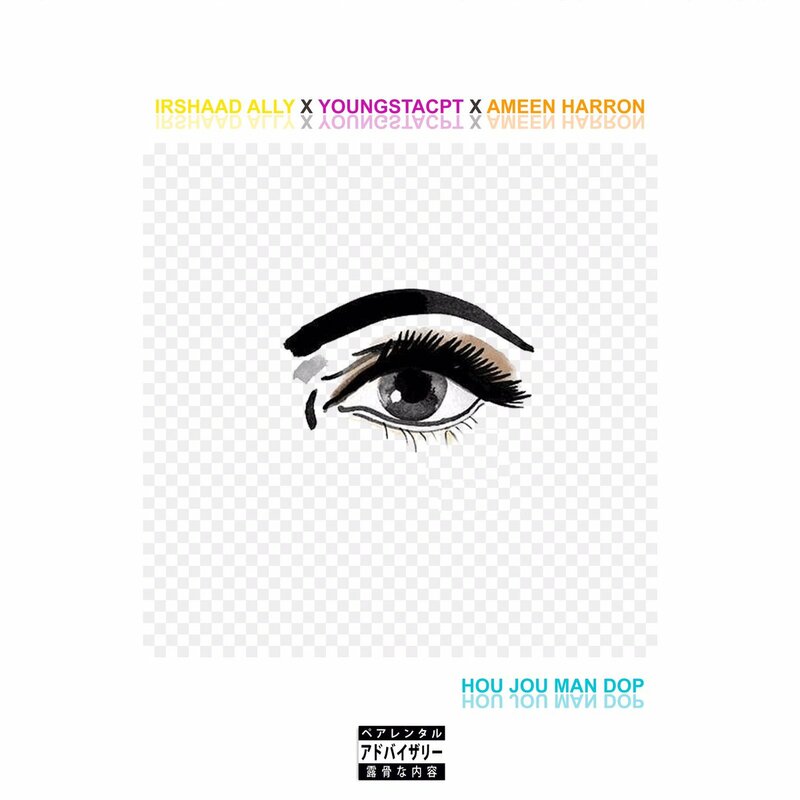 The whole combination of the artists works so well and ‘Hou Jou Man Dop’ is really a follow-up to last years ‘Dala Wat jy Moet’ that found Youngsta and Irshaad working together. We love this!